TradeSift is an international trade data analysis software. 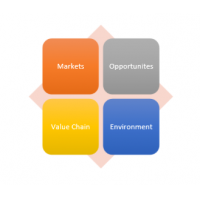 The software is created by a team of international trade policy specialists from InterAnalysis. 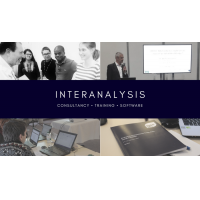 InterAnalysis is situated at the University of Sussex. Their three economists have a collective experience of more than 100 years in the public and private sector. 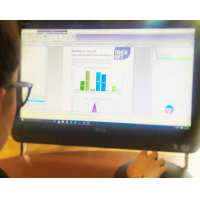 The TradeSift software analyses relevant trade data and policies to measure its impact. The software eliminates the need to hire trained personnel or a consultancy service. TradeSift has two software models; TradeSift PRO and TradeSift EDU. 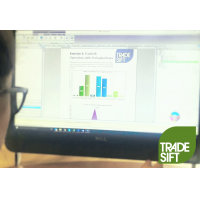 TradeSift PRO is designed to provide extensive data analysis on trade data and policies. TradeSift EDU is designed specifically for students and instructors of international economics and economics of regional integration. Analyses trade policy before and after its implementation, including Brexit trade policies. For more information about the international trade data analysis software, contact us now.